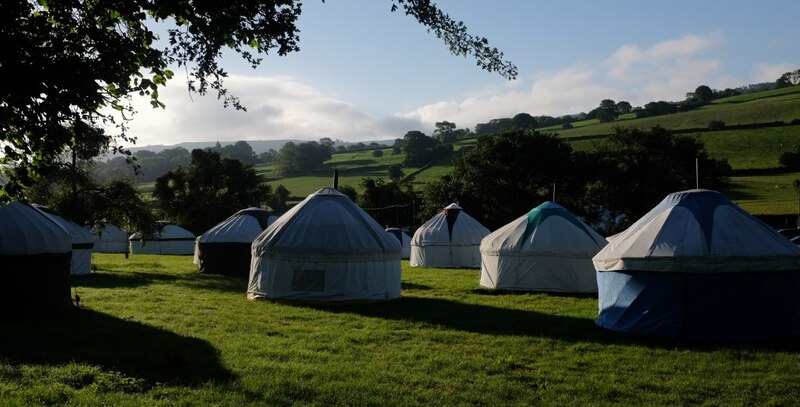 We are specialist glamping providers with a large stock of 4m and 5m Bell tents and 6 sizes of Yurts, with a range of beds and bedding options. We cover the whole of the UK and are established accommodation providers for a number of UK festivals. 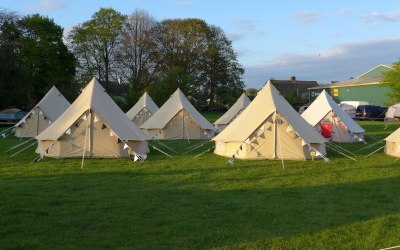 We also provide a premium, wedding accommodation hire service and manage bookings with our own bespoke booking system. We are dedicated and experienced team ready to bring a touch of luxury under canvas to your event. 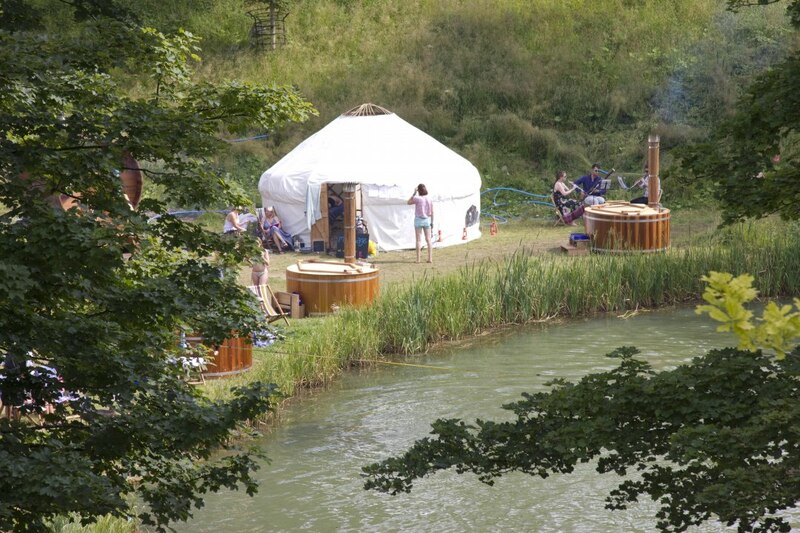 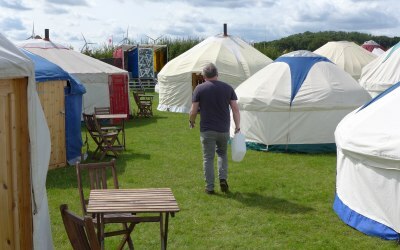 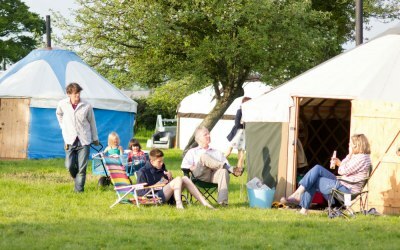 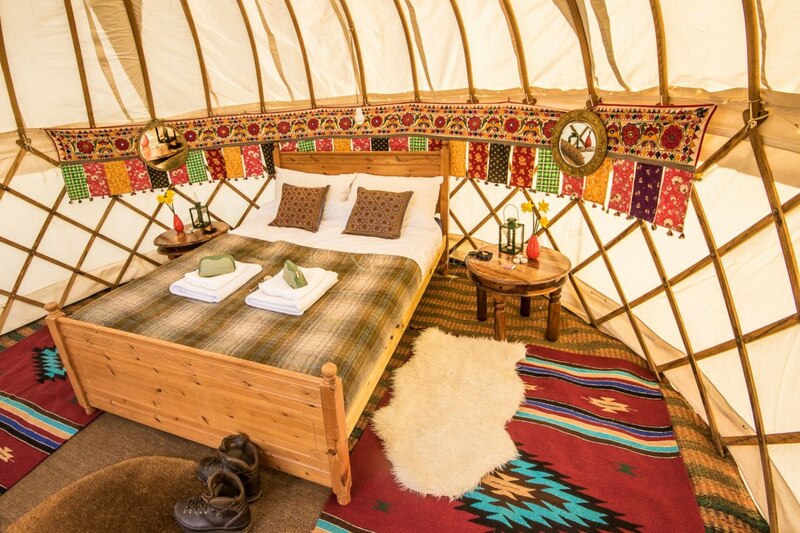 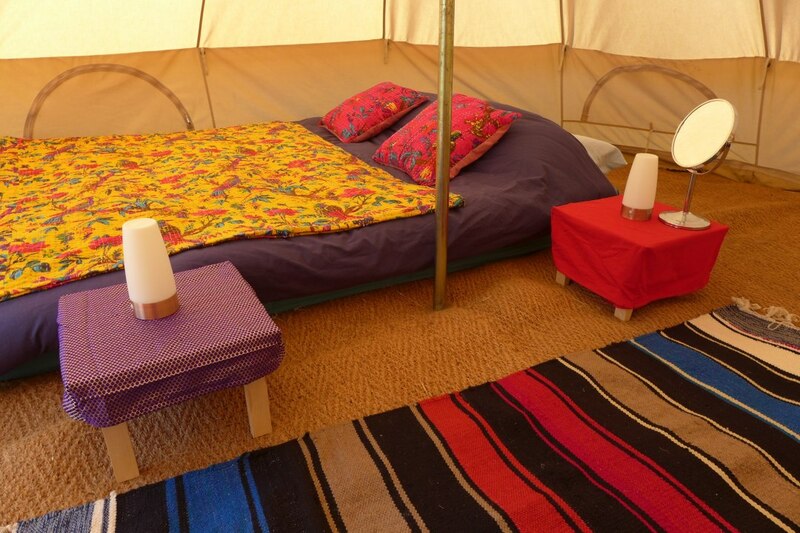 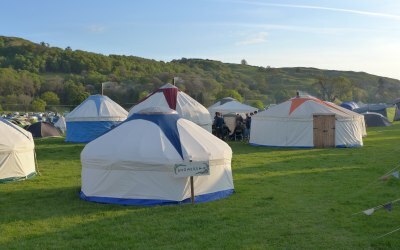 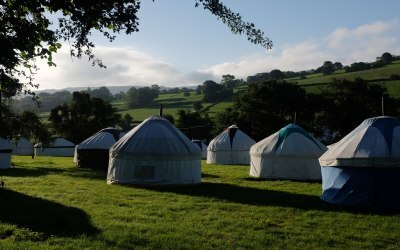 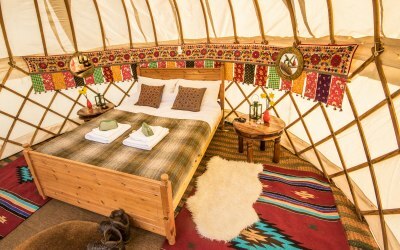 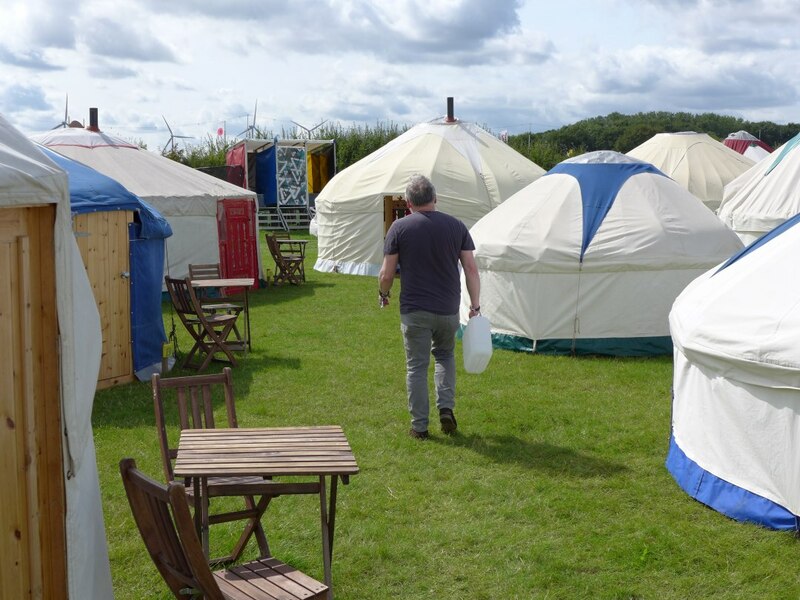 Get quotes from Yurt Events Ltd - Fred's Yurts and others within hours.